Spring has sprung and the beautiful weather won't last forever. 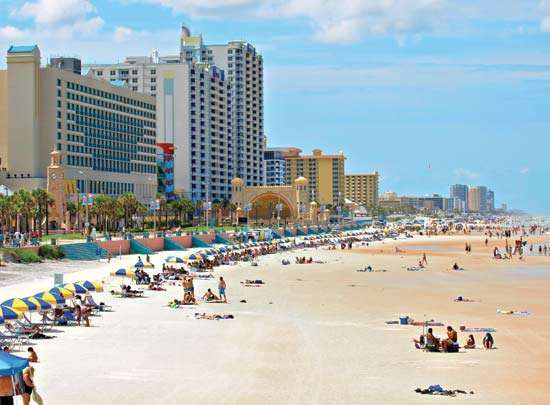 Take advantage of the sunny days and breezy nights with our guide to the many things to do in Daytona Beach. 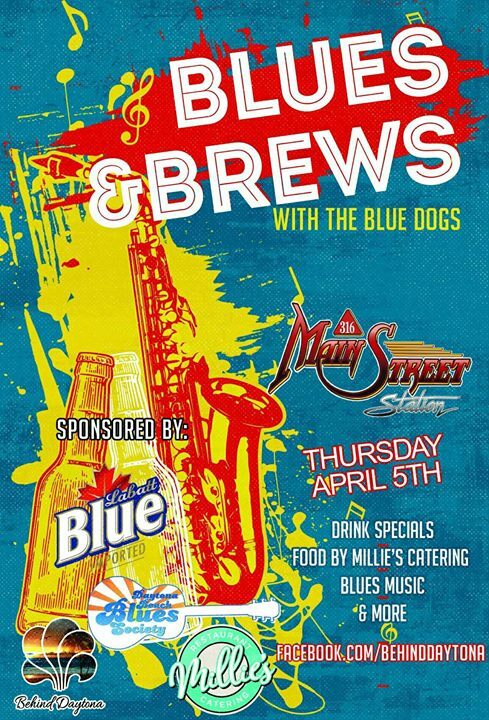 Enjoy an evening of the Blues with The Blue Dogs at Main Street Station in Daytona Beach! Join us at Embry-Riddle's Daytona Beach Campus and learn everything there is to know about space and astronomy. 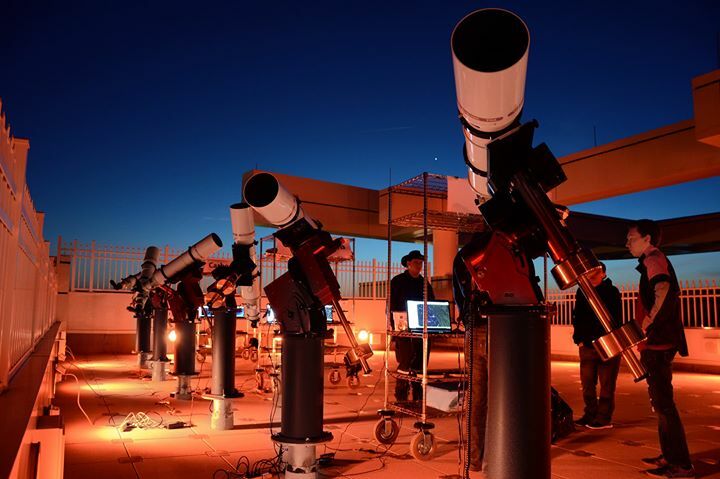 Visit the 1-meter observatory and see the largest optical telescope in Florida! View the night sky through binoculars and telescopes! Ask questions and learn about our universe! 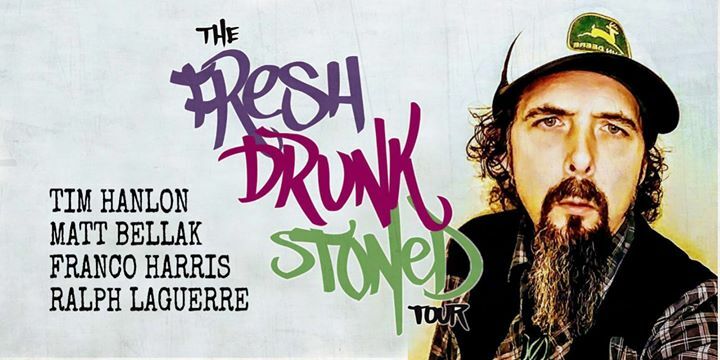 Tir Na Nog presents The Fresh Drunk Stoned Comedy Tour. A showcase of Los Angeles and Chicago based comedians. This national comedy tour will be in Daytona for one night only. The show starts at 10pm. Get there early limited seating. RSVP now for free tickets. In search of live music in Daytona Beach? 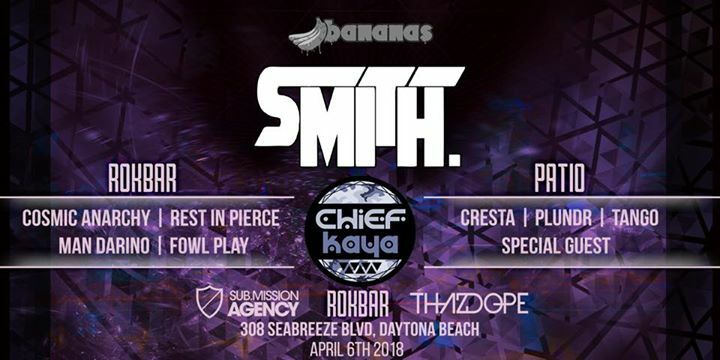 Bananas Presents Smith. & Chief Kaya April 6th at The Rok Bar! 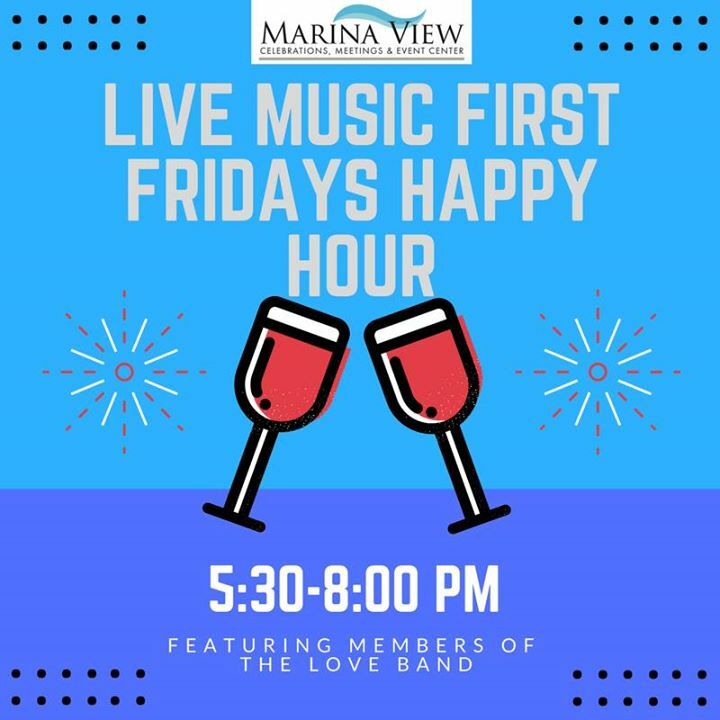 First Fridays Cocktails at the tiki bar 5:30-8:00 pm featuring members of the Love Band. Be sure to check out our amazing new menu,Happy Hour specials and Dancing to start the weekend off right! Free entry! Art Attack is a non-juried art and craft festival that will take place Saturday, April 7th from 1pm to 7pm along the Riverfront Shops on Beach Street in downtown Daytona Beach. The event’s showcase is up to 50 different artists displaying their creations. Ormond Brewing Company is teaming up with Hull's Seafood Restaurant and Market and SandyBottom's Daytona Beach Food Truck for our third installment of Peace Love Beer and Oysters. COME DRESSED TO PLAY!!! Local Professional Fitness Instructors will lead a variety of group exercises for ALL AGES and ABILITIES at the South Daytona Family Fitness Festival!! FUN fitness challenges for all ages! Hello! We are hosting a 5k Famly Fun Run to benefit The House Next Door. The House Next Door nurtures and empowers families to help build stronger communities. Every first and third Saturday of the month come on out to the Streamline Hotel - Sky Lounge in Daytona for the ultimate rooftop Latin dance party with ocean view of Daytona Beach on April 7, 2018. Come be yourself and check out artists of all realms showcasing their work at this weekly event at The Patio Daytona.